The minute we were introduced to the 2017 Camaro ZL1, we knew it was something great. The Camaro ZL1 and the Corvette Z06 have a decent amount in common. They use the same 6.2-liter supercharged LT4 engine with the same 650 horsepower and 650 lb-ft of torque. Aside from these major similarities, there are some differences that set these two rides apart. For example, the Camaro comes with a 10-speed automatic, while the Corvette uses an eight-speed. John Hennessey and the Hennessey Performance team decided to put these two cars to the test to see which one reigns supreme. In the interest of being fair, he decided it was best to use two manual transmission cars. Like us, Hennessey thought that the Corvette would come out on top after a drag race with the ZL1. The race was performed from a roll in 2nd gear, so the Corvette’s off-the-line advantage is almost non-existent. 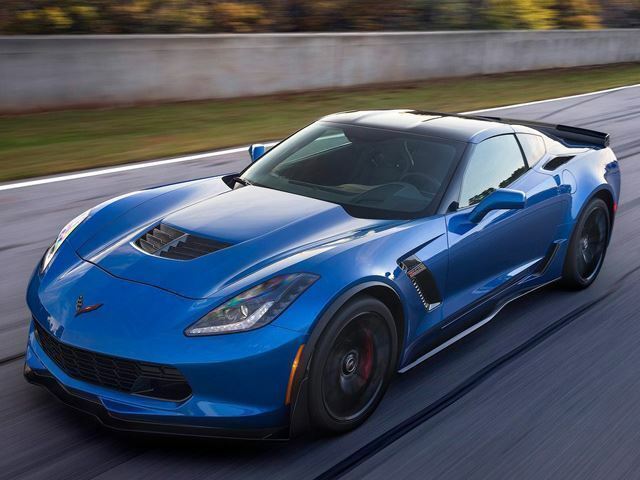 According to Hennessey, the Corvette wouldn’t start pulling away from the Camaro until around 150 MPH. 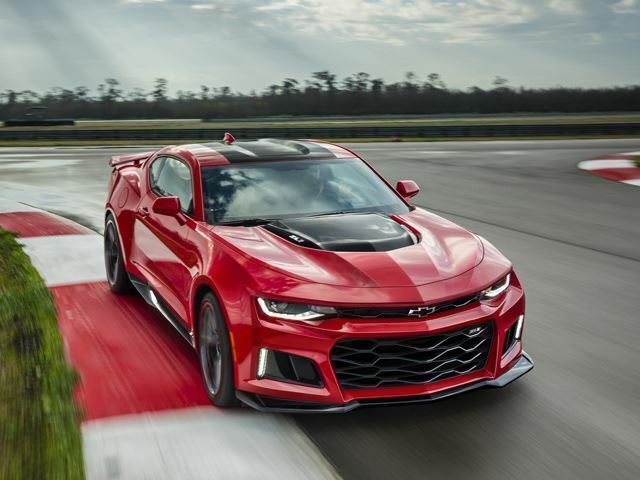 The ZL1 starts at $61,140 while the Corvette costs $79,450. Which one would we choose? Well, the Z06 might handle better on track, but the ZL1 would save you $18,000 and come with backseats. In conclusion, we are pleasantly surprised with this one, are you?